Archie and the Riverdale gang are heading to Broadway! Writer and director Adam McKay will adapt the popular comic book series into a musical. The comedy video site Funny Or Die has teamed up with Archie Comics as a presenting partner. No word yet on casting or dates for a bow on the Great White Way. McKay has directed the Anchorman series, Talladega Nights and Step Brothers, all of which he also co-wrote with Will Ferrell. He also directed Ferrell in the Tony-nommed You’re Welcome America: A Final Night with George W. Bush. 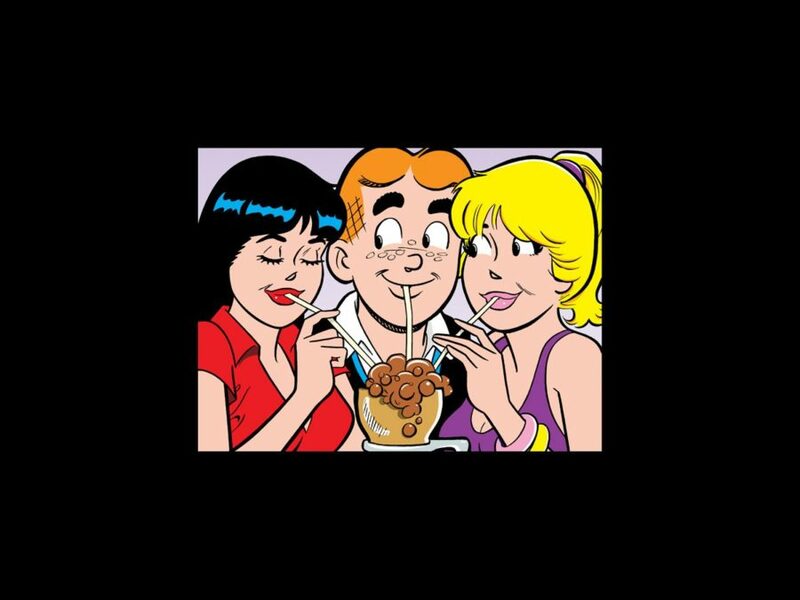 “Archie represents a bygone era of America," McKay said in a statement. "And like all bygone eras, there are elements we miss and elements that should be bygone. This will be a musical that deals with both those realities in a bright, colorful and slightly demented way.” Archie, created by the late artist Bob Montana and writer Vic Bloom, follows a group of teenagers, including the titular redhead, the obsessive Betty Cooper, the absurdly wealthy Veronica Lodge and best friend Jughead Jones. The first issue was published in 1942. This would not be the first musical inspired by a comic: previous shows include Li’l Abner, You’re a Good Man, Charlie Brown and The Addams Family. This also wouldn’t be the first musical inspired by a redhead comic strip icon.